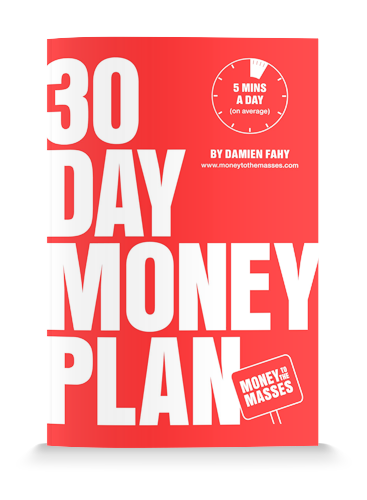 As well as claiming my a free copy of my best selling listeners can also claim one of 500 free financial plans worth £500, which typically save recipients £1,812. Each 2 page free plan (worth £500) is reviewed by one of the UK’s highest rated independent financial advisers and moves you closer to your goals (e.g. boosting your pension pot, buying a home or simply investing well). The plans are particularly useful to those who want to see if they could benefit from ongoing financial advice. To claim one of the limited free plans simply click the button below. Damien is one of the most widely quoted money and investment experts in the UK, regularly featuring in the national press. Fill in your email address to find out how to get your free ebook.